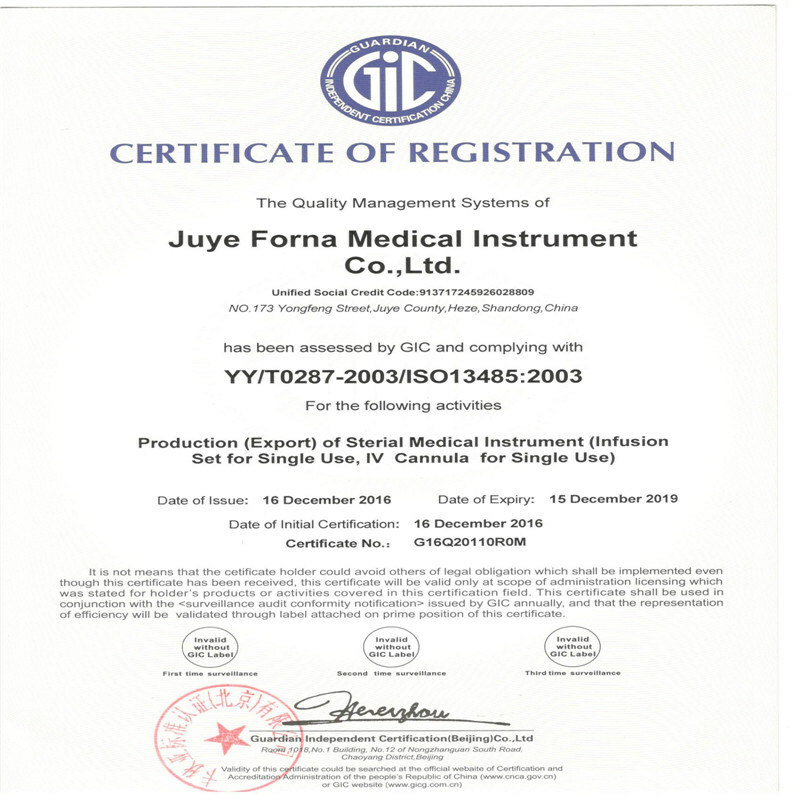 Juye Forna Medical Instrument Co.,Ltd is located in Juye county ,Heze city ,Shandong province ,China .Which is near Qingdao ,that makes transportation conveniently.Juye Forna covers 20000 square meters,has 4000 class clean workshop ,The company currently employs more than 200 people,reverse osmosis water making equipment,Ethylene Oxide Sterilizer with CE marking ,automatic tube extrusion and shearing machine,wholly-automatic assembly machines for medical filters and other advanced facilities. 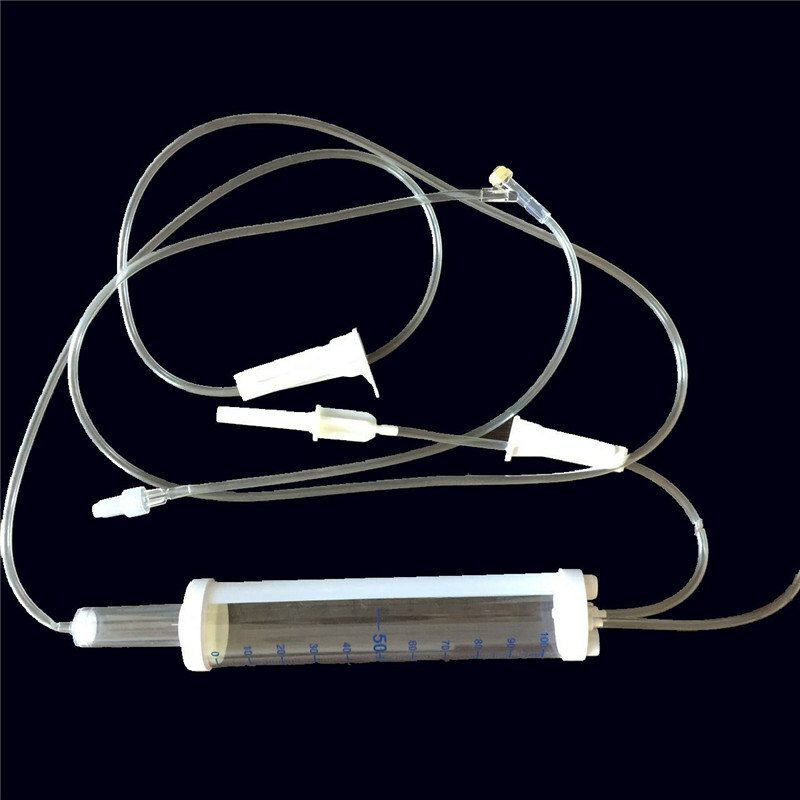 Scalp vein sets ,three-way stopcock as well as others disposable medical products and medical components. 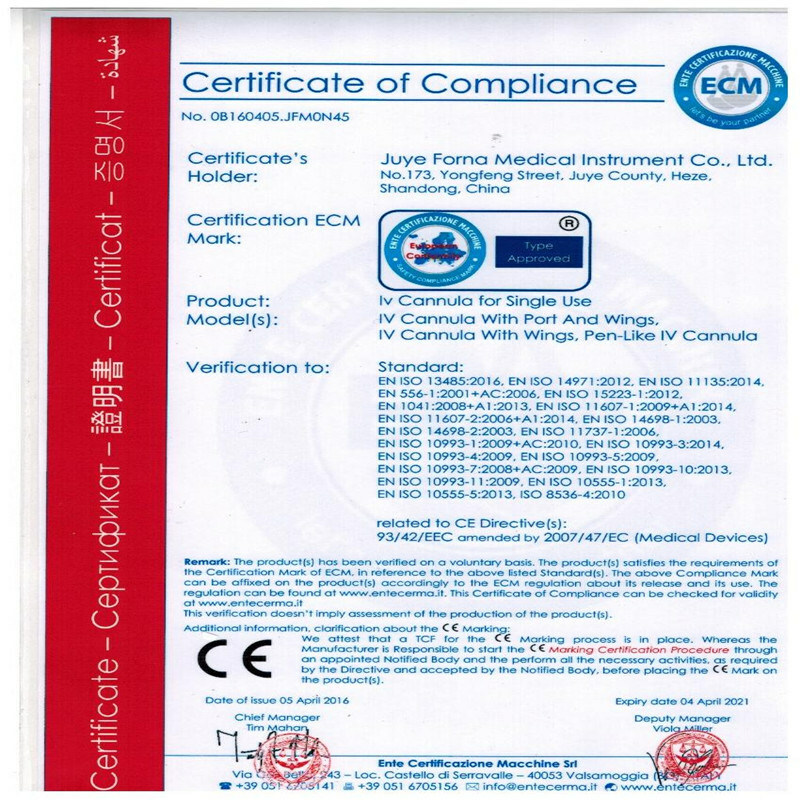 We are already obtaind certificates of ISO 13485,CE ,etc.The managemengt system was established and kept strictly in accordance with international standards.Thus the safty and stability of product would be effectivly ensured. Juye Fona has always devoted herself to meet various requirements from customers with loyal attitude ,efficient reaction and excellent quality.Your needs is our pursuit .Let's advance hand in hand to creat a better future together. Q1.How can we get samples? Q4:What certificates you have ? 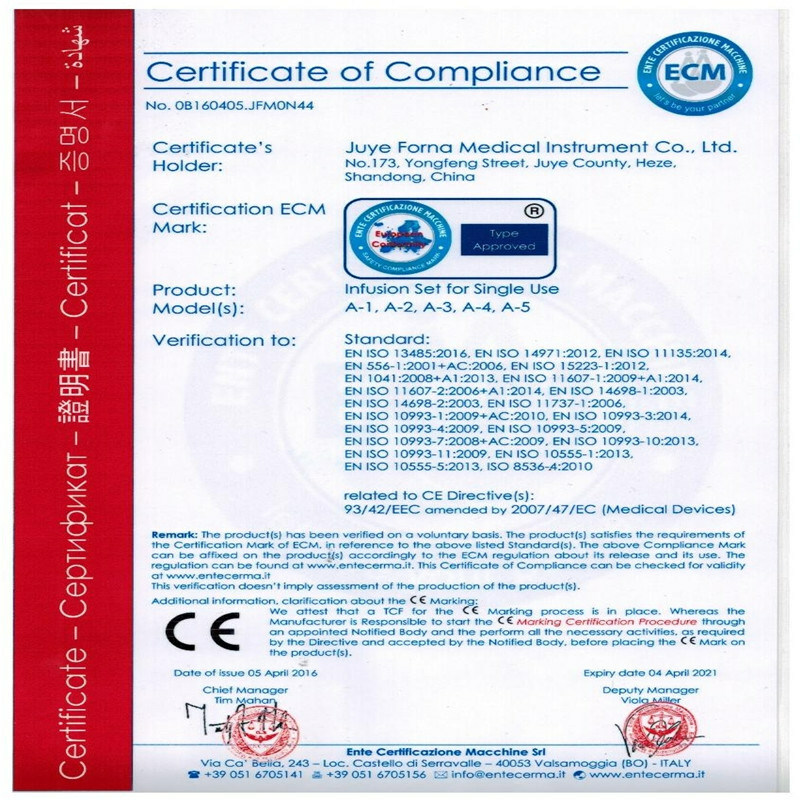 A:We have get CE&ISO 13485 cetificates ,so we can ensure our quality. Give a brief introduction of you factory? 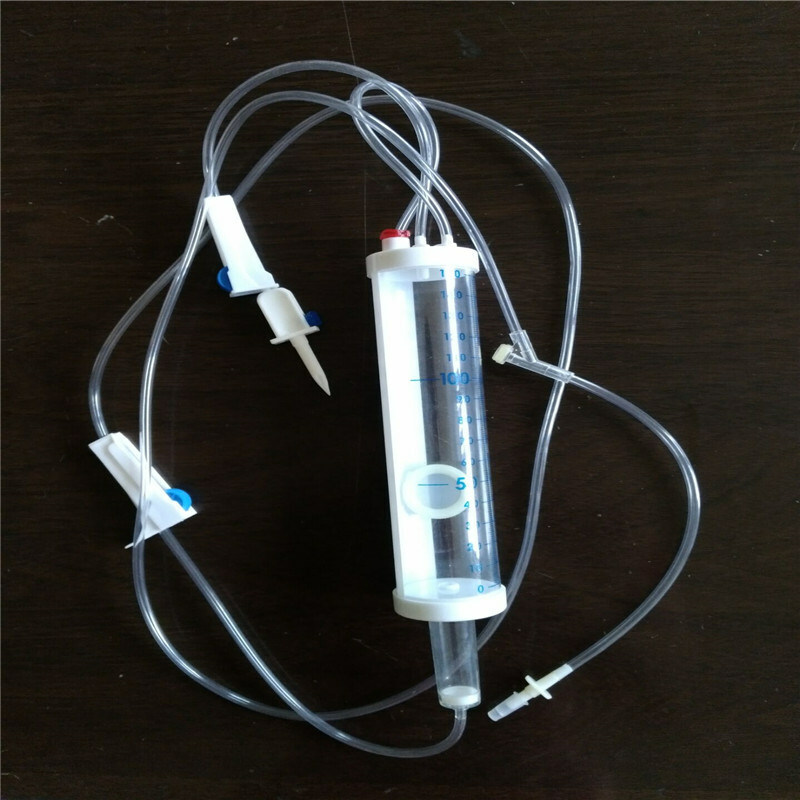 We are a prefessional manufactory for pet supplier,mainiy,including,high-quality pet ,urine pad ,adult incontinence pad,surgica. We MOQ is 50000 pcs. When can deliver the goods after we pay? If we stock ,can deliver in two days ,if custom made ,need in 30 days. Can you make our private lable and logo? Yes ,we can do as you need ,we special do OEM service for 14years ,and we Also make OEM for amazon customers. 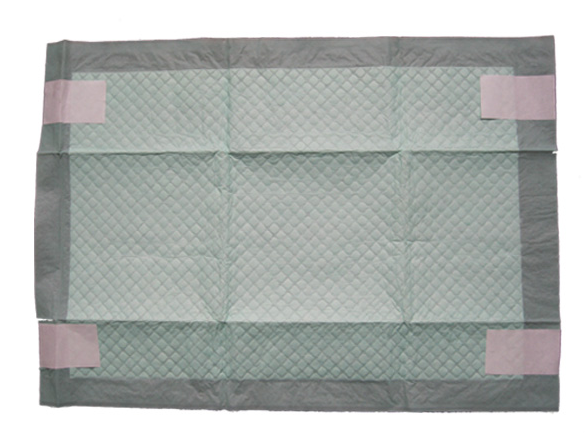 Yes ,we can do eco-friendly ,the materials come from the corn starch ,keep in soil for one month can degradation. 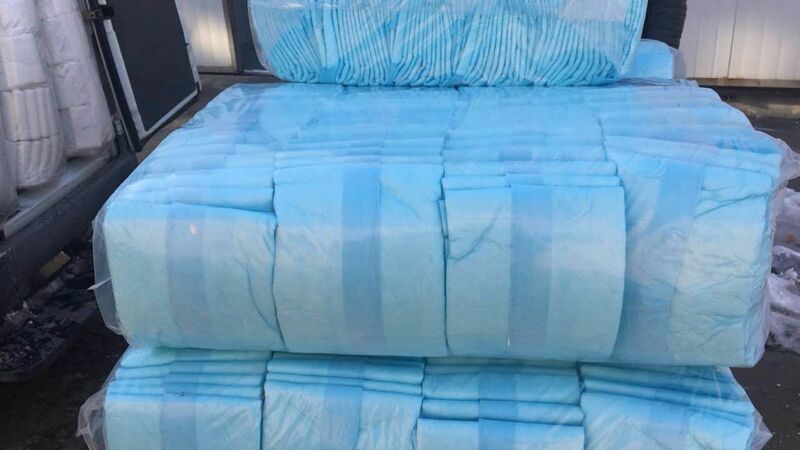 We special produce all kinds of pads for 14years,the area of our factory is 15000 square meters, the output can be 2100000 pcs/day ,we have six assembly line,we are the supplier for many big famous supermarket.